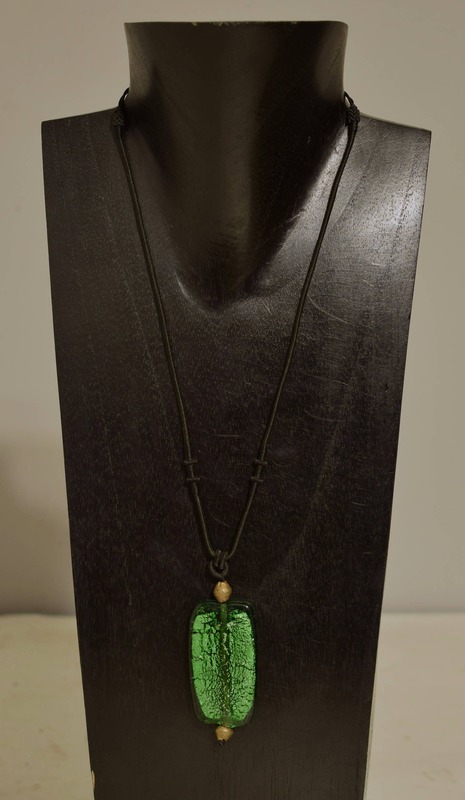 This is a Wonderful Gold Infused Large Rectangular Green Glass Pendant on Adjustable Black Cord , with African Brass beads. 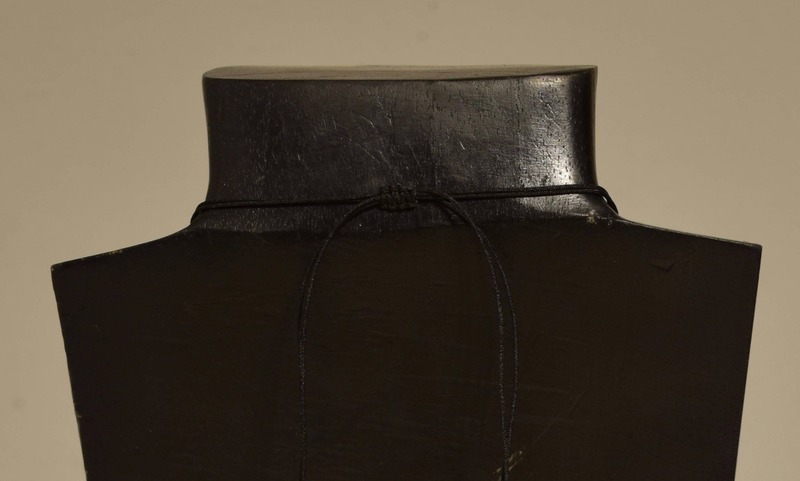 A truly a wonderful necklace that will compliment any outfit, is lightweight and comfortable to wear. A great gift to give that special someone.